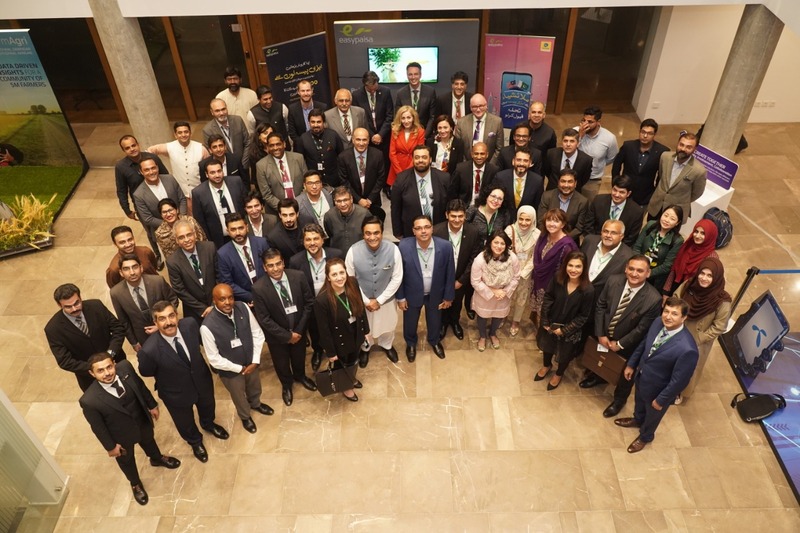 Islamabad, March 19, 2019: Telenor Pakistan recently hosted a dinner for a delegation from National Defence University (NDU) Islamabad at its 345 Campus comprising of management of two organizations and participants of International Workshop on Leadership and Security (IWLS).The purpose of the event was to engage in a dialogue on how technology can play a vital role towards national development and empowering societies and to highlight to the international delegates some of the successful and impactful digital initiatives of Telenor Pakistan. Mr. Irfan Wahab Khan, CEO Telenor Pakistan opened the event and said that access to technology can have important ancillary benefits and it can help empower people, increase productive investment and consumption and raise productivity and income. “As Pakistan’s leading digital services provider with a strong rural presence, and movers of many industry-first initiatives, we at Telenor Pakistan are fully geared to impact and transform various sectors of Pakistan’s economy through smart connectivity, digitalization of services and platforms and greater financial inclusion of the people of Pakistan. As a forward-looking growth organization, Telenor Pakistan is driven by its ambition to provide intelligent technologies to create better national outcomes through our innovation focus involving the use of Artificial Intelligence, Data Analytics and Blockchain. This model is aligned with our purpose to provide the Government, businesses and people of Pakistan to what matters most to them and allows us to be their partner of choice in their digital transformation.” he added.